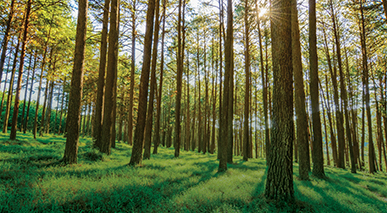 Our dissolving wood pulp (DWP) brand Verve is a significant player within this market. 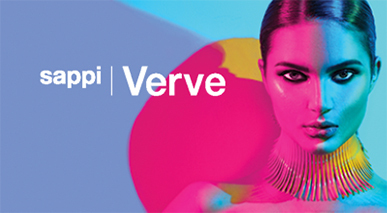 With 16% share of the DWP market and producing 1.4 million tons per annum, Verve is a truly sustainable brand. From textiles to pharmaceuticals and food applications, Sappi has the expertise, technology and track record to meet almost any challenge from these DWP market segments. Verve is produced from sustainably renewable wood sources. Where science and passion meet. 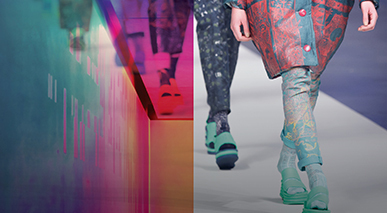 Verve is highly versatile and is used in textiles, industrial and pharmaceutical applications. Our eyes are fixed on the future. Verve is an expression of our ongoing ambition to create and maintain a world where harmony is the new order and tomorrow is better than today. Find out more about our environmental initiatives and mills where Verve is produced. Member of the Sustainable Apparel Coalition (SAC). Sappi Verve aligns perfectly with our goals as a business—diverse, sustainable, committed to growth and adding value to our customers, communities and investors. Sappi Verve meets the needs of a discerning, fast-growing and thriving world.